The Life-Line Kotterstrui for men has a very soft fabric, what makes the sweater comfortable to wear during hikes and casual. Read more.. 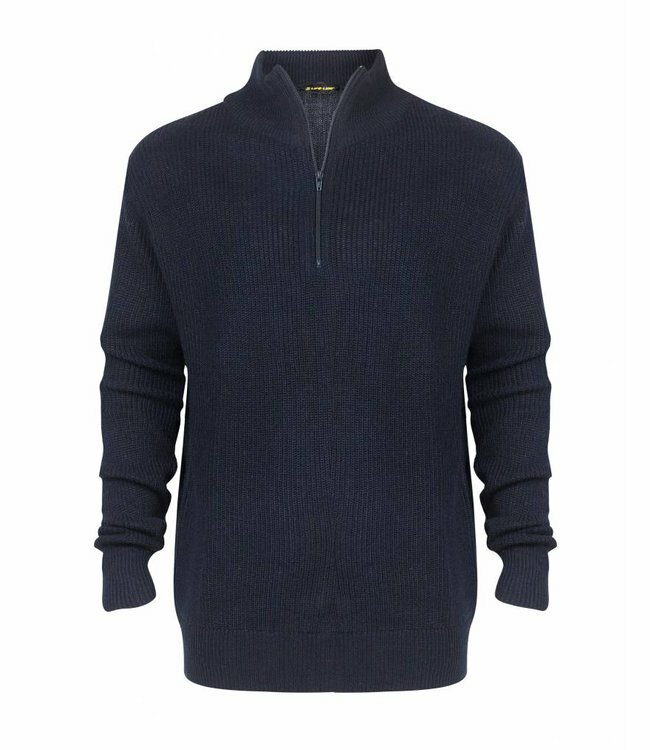 The Life-Line Kotterstrui for men has a very soft fabric, what makes the sweater comfortable to wear during hikes and casual. 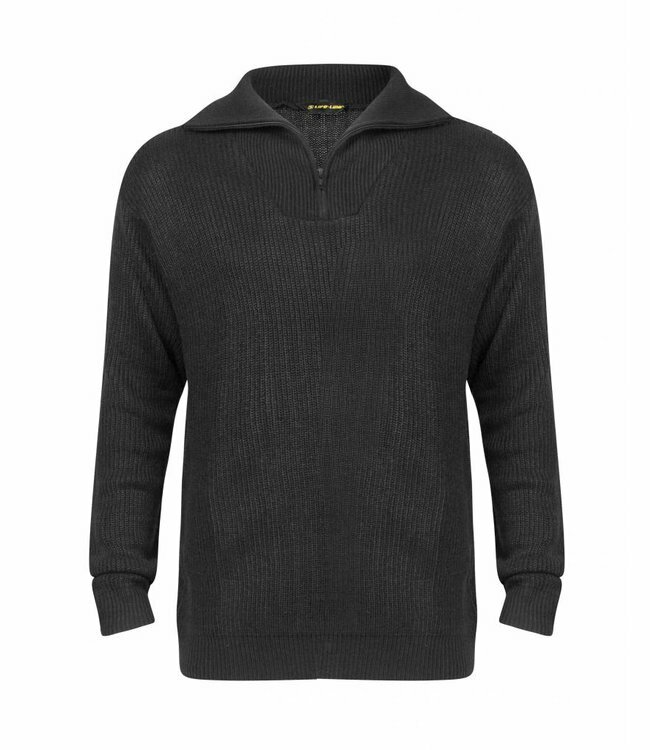 The knitted sweater is made of sturdy, ventilating and sustainable material. It has long sleeves with a zip collar, to keep your neck warm. 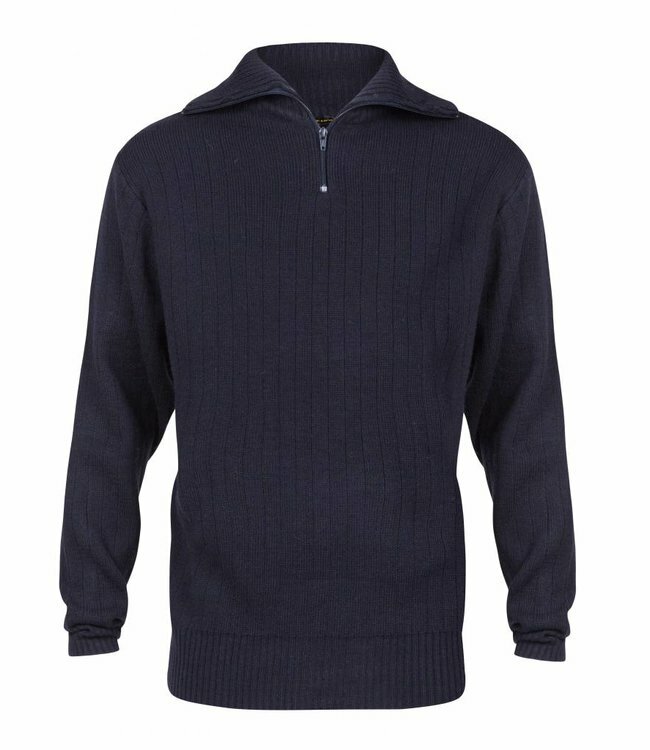 You can use the sweater as a intermediate layer or as a outdoor sweater, it will keep you warm. It is possible to fold the sweater to a small package that will makes it easy to bring with you in your backpack.